A Biometric assessment is an investigation into your lower limb function – looking closely for abnormalities and compensations. 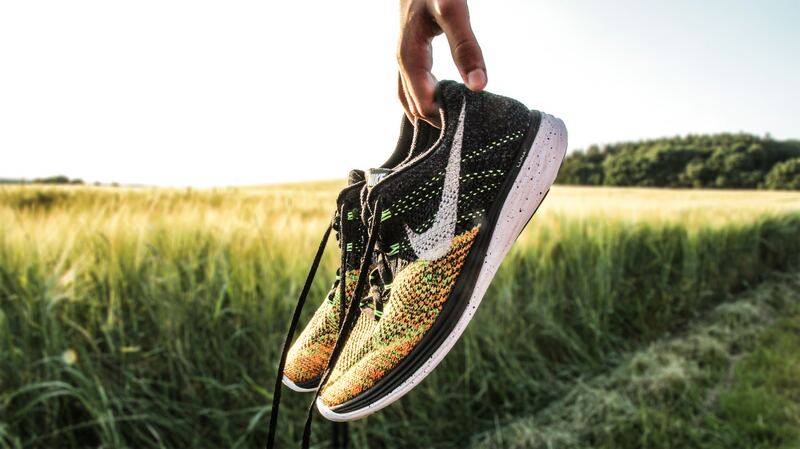 We can look closely into the underlying possible causes of heel pain, knee pain and even back pain. A biomechanics assessment takes about an hour and is undertaken by one of our Chartered Physiotherapists. You will need to bring shorts to change into so that we can see your knees as well as a selection of footwear in order to help our examination. 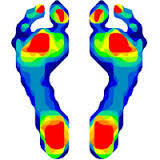 We will take various specific measurements with you laying down and standing up (static assessment). 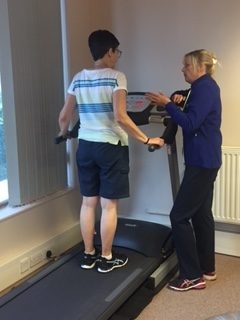 We will normally video you walking (or running) on a treadmill so we can understand what is happening during gait – this is called ‘video gait analysis’ (dynamic assessment) using our high speed video camera. The results will then be discussed with you in detail.